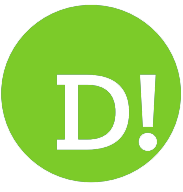 By Lee Gibson on 2018-05-27 - A journalist with nearly 30 years of experience on some of the biggest regional newspapers in England and Wales including the Birmingham Mail, Express & Star, Western Mail, the Sunday Mercury and Wales on Sunday. He currently edits the Sunday Mercury motoring pages as well as contributing to Eurekar. 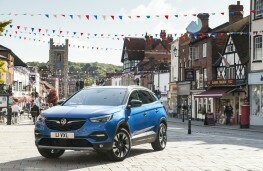 WITH sales still booming car makers are increasingly falling over themselves to grab a piece of the action in the SUV market place. 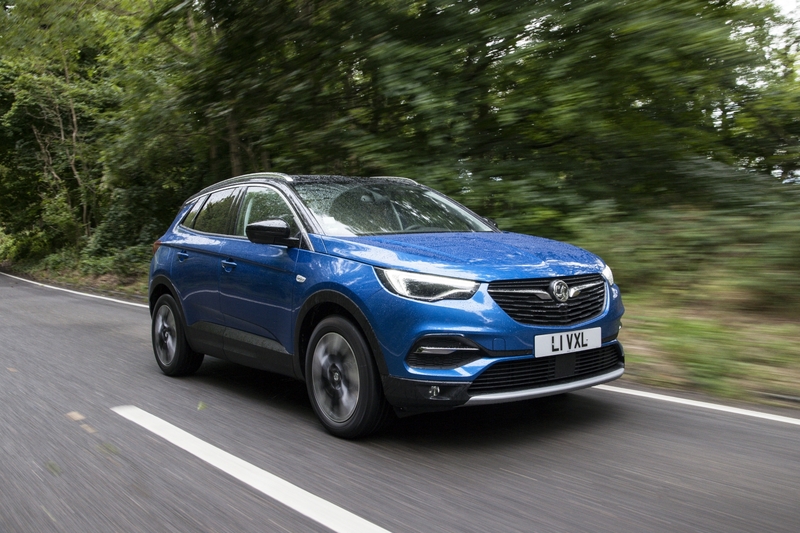 Vauxhall is no exception and has given its crossover crew a major overhaul of late with the Mokka becoming the Mokka X and then being joined by two all-new X-models, the Crossland X and, most recently, the Grandland X. 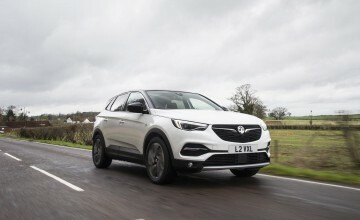 The latter has been parachuted in at the top of the range and is the brand's flagship offering in this highly competitive sector, going up against big-hitters like the Nissan Qashqai, Ford Kuga and Kia Sportage among others. Despite the stiff competition though, Vauxhall expects the Grandland X to become its second highest selling model in the United Kingdom, behind the ever-popular Corsa supermini. 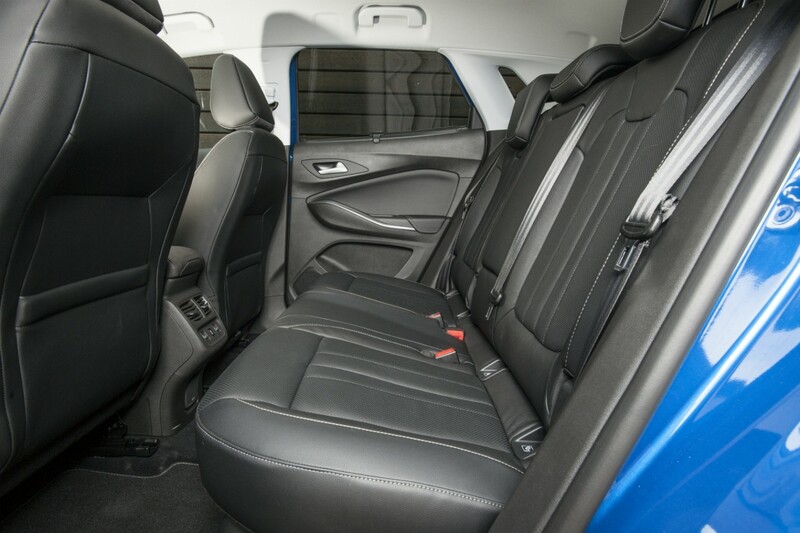 Design-wise it ticks all the SUV boxes with a raised ride height, muscular wheel arches and chunky cladding to the lower bodywork all creating the desired tough image as well as offering a good all-around view and feeling of security. Engine selection, for now, is limited to a straight choice between a 130ps three-cylinder 1.2-litre turbocharged petrol unit, in keeping with the current trend for efficient down-sized power packs, or a 120ps 1.6-litre turbodiesel. 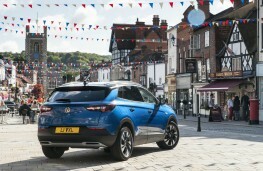 The three-pot is worth a look if you rarely stray out of town and want something a little more lively and responsive in urban traffic but the diesel is a better all-rounder, pulling well across a wide rev band and proving a pleasantly refined cruiser at motorway speed. Neither will set the pulse racing - but that's not the point in a practical SUV aimed at family buyers and both boast creditable official economy figures. Ride quality and handling similarly reflect the target market, with an emphasis on comfort meaning the supple suspension irons out most imperfections in the road surface, the pay-off being a little body roll if you try to take a bend too enthusiastically. 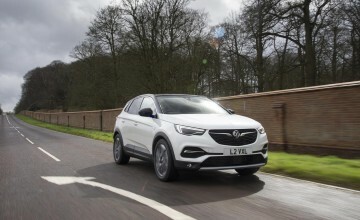 Despite the 4x4 looks, all-wheel drive is not an option with the Grandland X but the same is true of the majority of the new breed of SUVs, the lack of heavy off-road running gear keeping prices and running costs down. 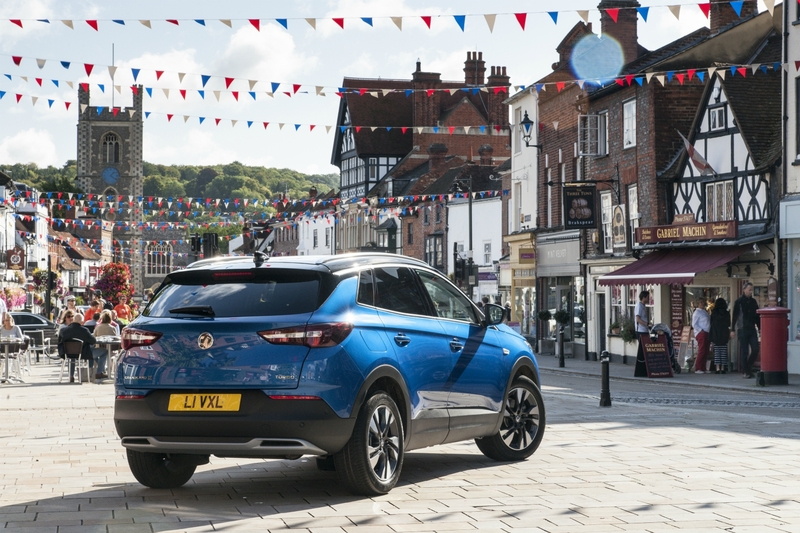 If you want some extra peace of mind, however, you can specify Vauxhall's optional IntelliGrip system, which offers five selectable modes for enhanced traction including settings for snow, mud and sand. 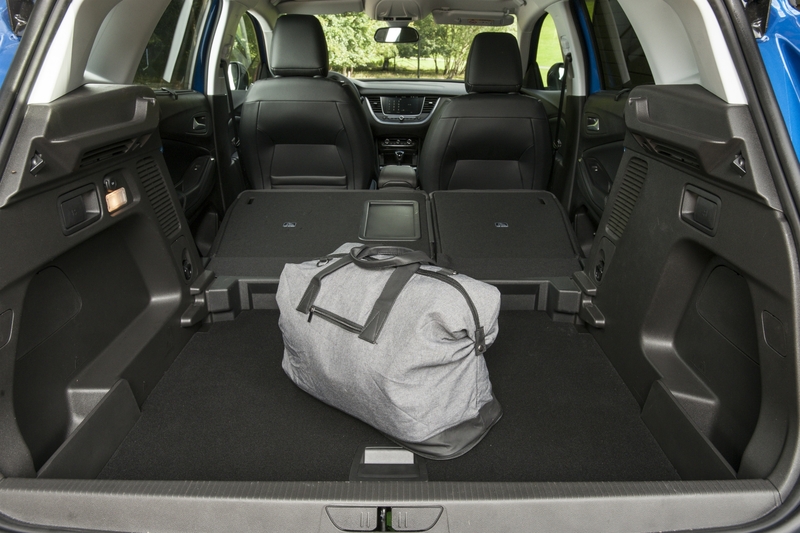 Space and practicality are key factors in a family SUV and the Grandland X, without being class-leading, does well on both counts. The cabin is roomy and bright, with plenty off soft-touch surfaces, and offers space for five with reasonable personal storage cubbies in an upmarket-feeling package. The boot, at 514, litres is big enough to cater for day-to-day family needs and expands to 1,652 litres with the 60/40 split rear seats folded down. Standard equipment across the range includes LED daytime running lights, lane departure warning, road sign recognition, intelligent cruise control, digital radio, Apple CarPlay and Android Auto smartphone compatibility and air conditioning. 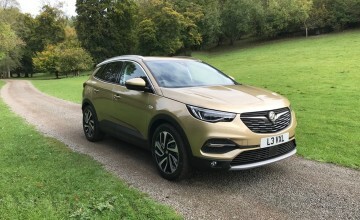 All cars also get Vauxhall's OnStar enhanced connectivity system which provides in-car Wifi for up to seven devices and direct links to roadside and emergency assistance at the push of a button. 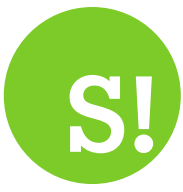 This is free for the first 12 months but thereafter a subscription is required. 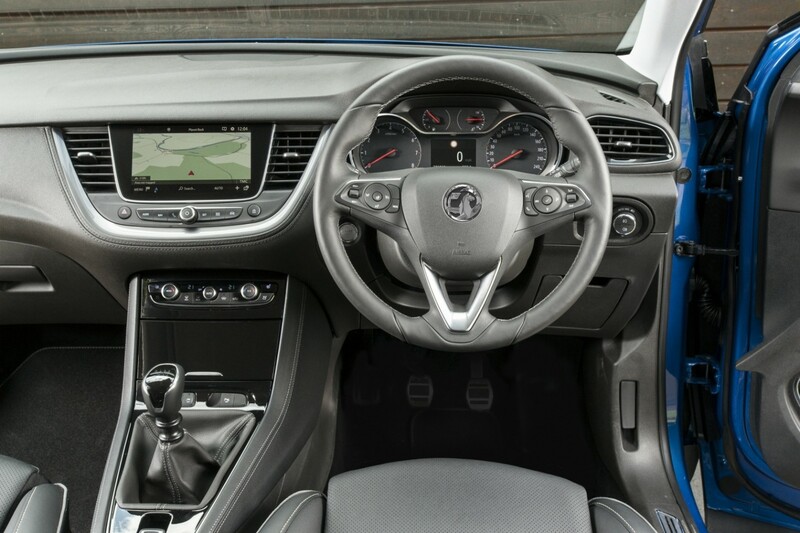 Sport Nav trim, which sits above SE and Tech Line Nav models and below flagship Elite Nav cars, also gets satnav, an eight-inch touchscreen interface, powered tailgate, automatic emergency braking, blind spot alert and keyless entry and ignition.